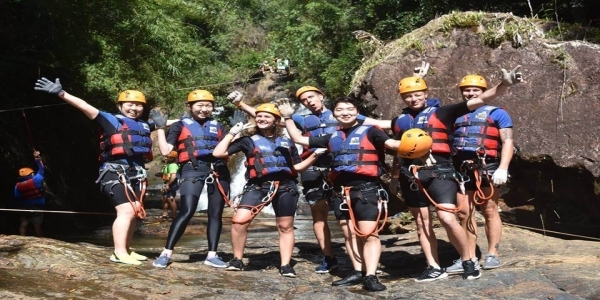 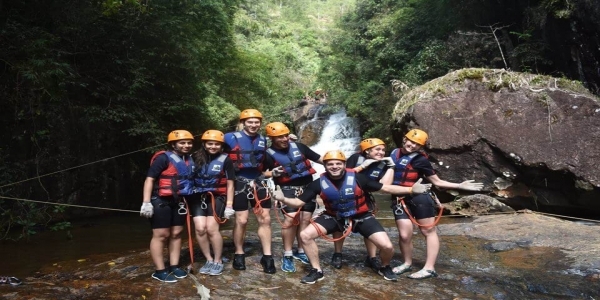 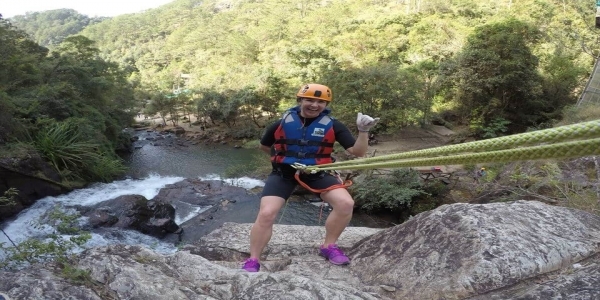 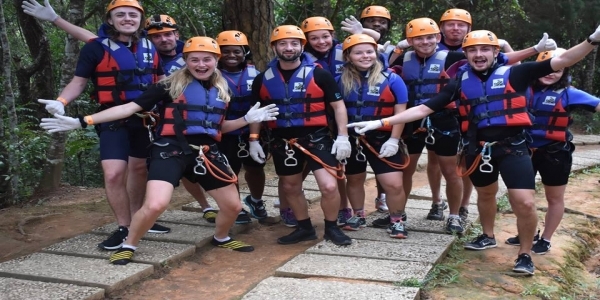 Dalat in the Central Highlands of Vietnam is one of the major tourist destinations for locals in the entire country, and of the absolute best things to do in the town is canyoning Dalat. 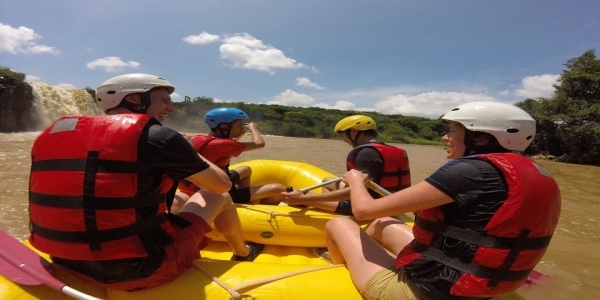 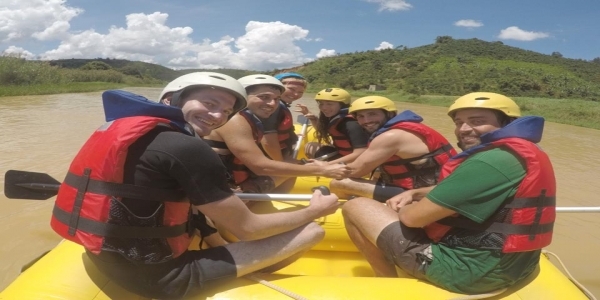 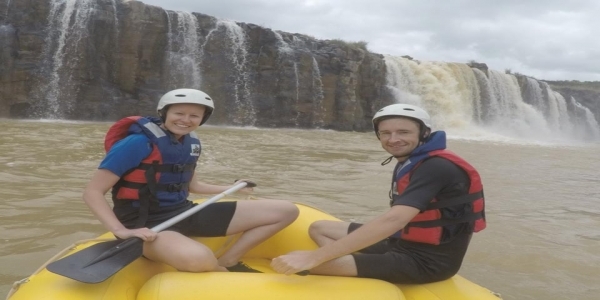 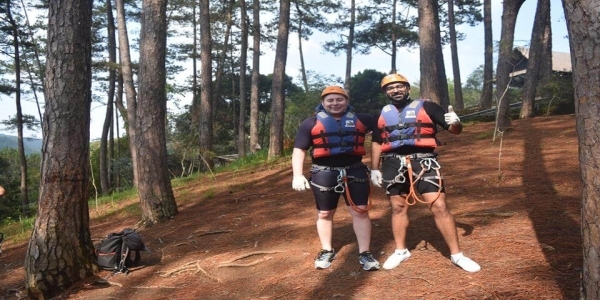 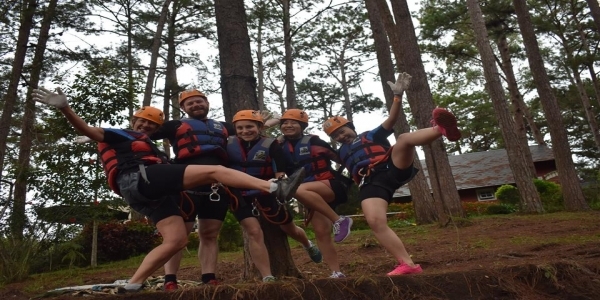 Da Lat is a great place to experience adventure games: Canyoning, White water rafting. 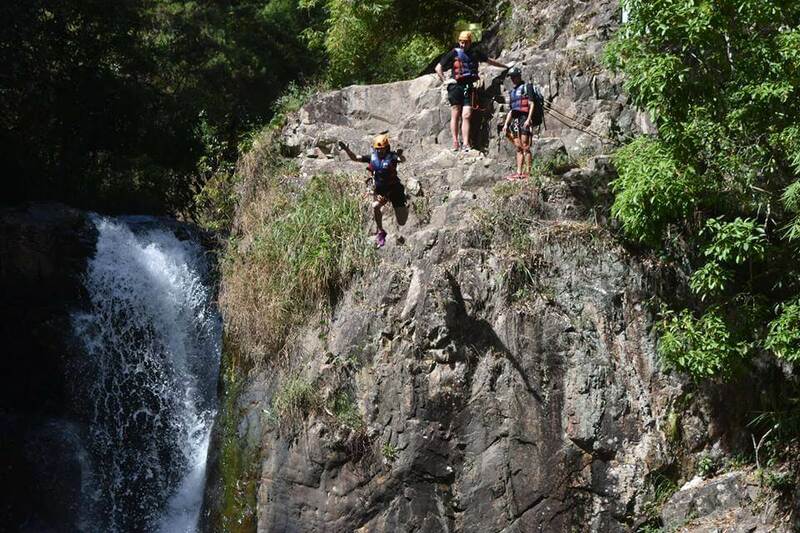 You’ll navigate your way down a canyon and waterfalls by abseiling, scrambling, zip lining, jumping and swimming. 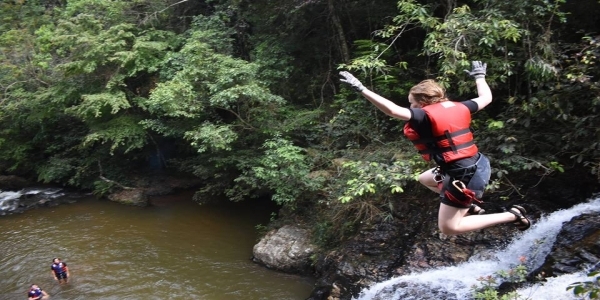 What: Take the plunge, both figuratively and literally, on this day of heart-pumping activity in Dalat. 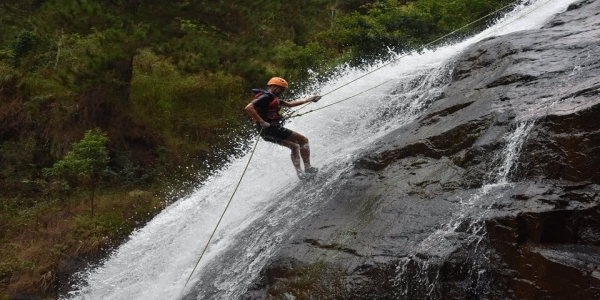 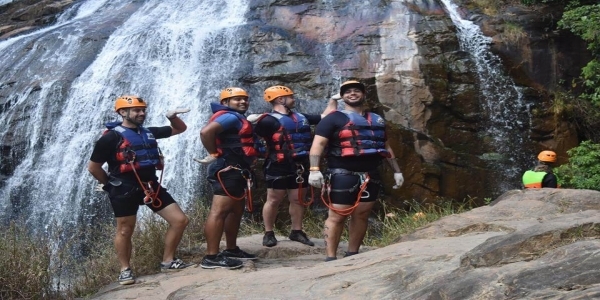 Canyoning Dalat here offers adventure seekers a chance at 11-meter jumps and 25-meter rappels, along with some slipping, sliding and trekking. 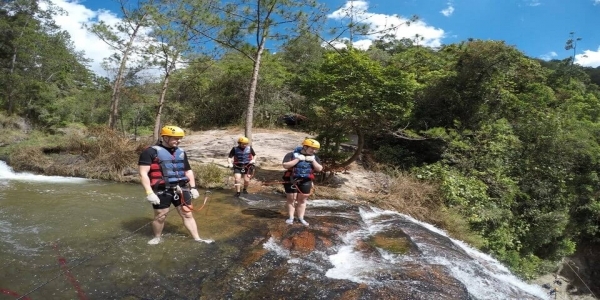 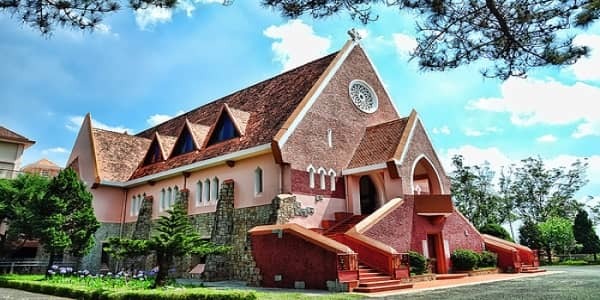 Where: Dalat is located 300 kilometers north of Ho Chi Minh City and 120 kilometers south of Nha Trang in Vietnam’s central highlands region. 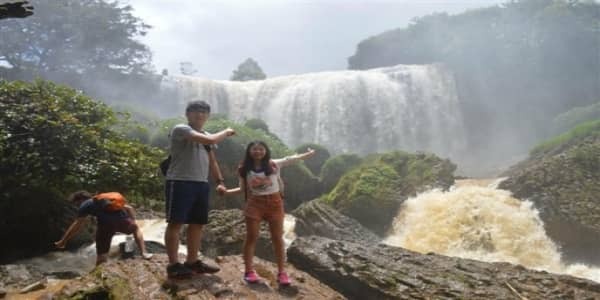 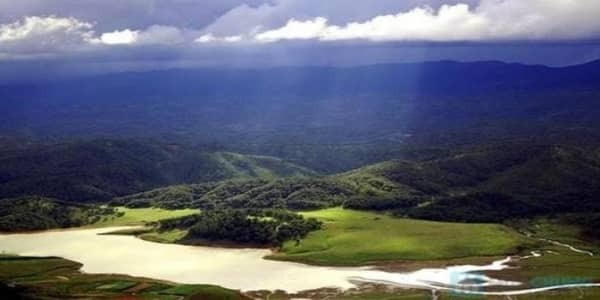 The Datanla Falls is a 20-minute drive outside of Dalat city. 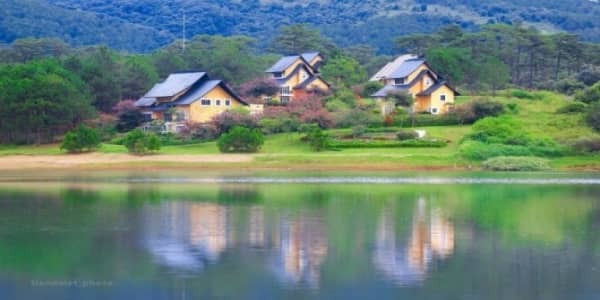 When: Dalat can be visited year-round, though the highlands temperatures are cooler than the rest of Vietnam so be prepared with jackets. 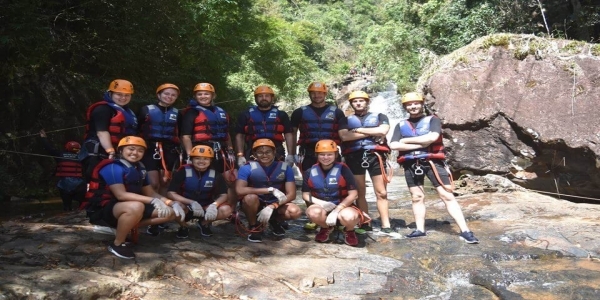 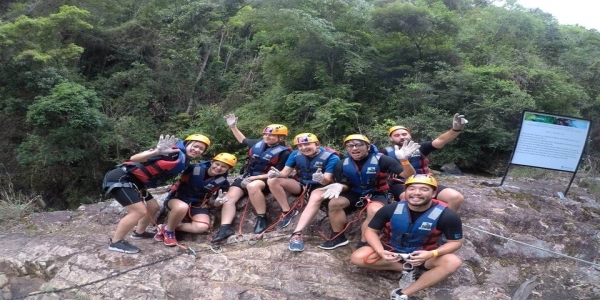 Cost: Half day canyoning packages with Viet Challenge Tours cost US$40. 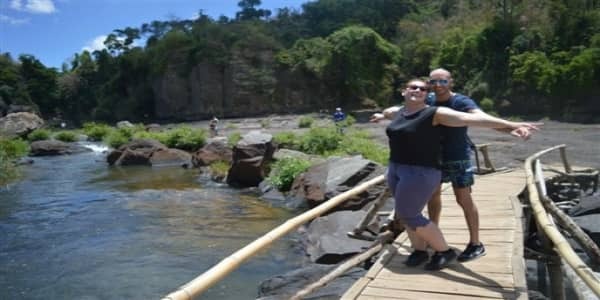 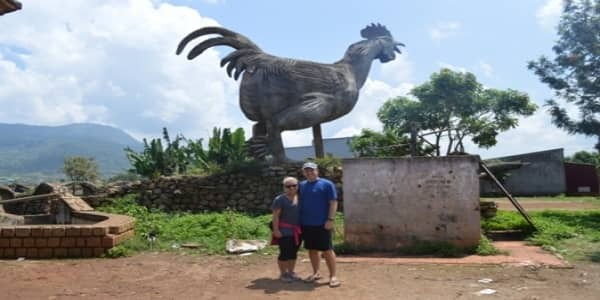 Full day tours cost US$65 which includes lunch, all equipment and set of photos taken by one of the guides during the activity. 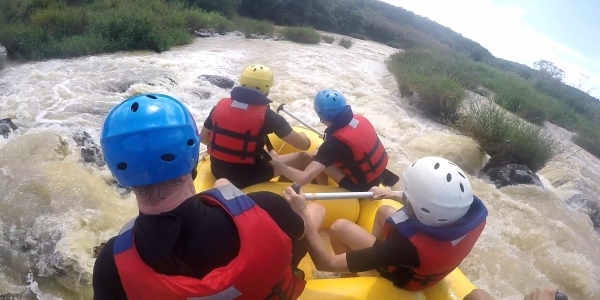 At the training camp, you will be equipped with: safety helmet, belt hook, gear reducer, life jackets, and gloves; Guided the use of safety equipment. 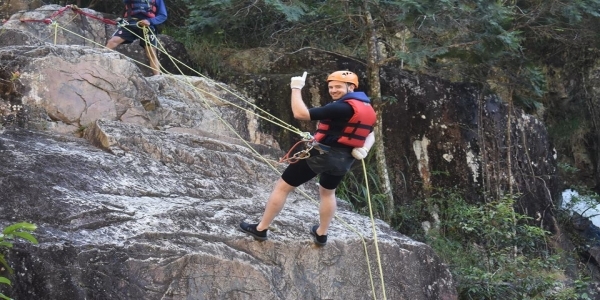 In particular, you will practice wire rope and air handling skills. 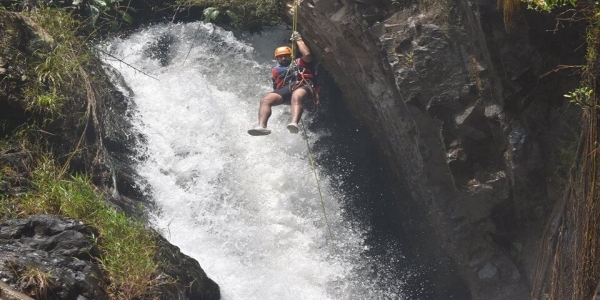 Once you have done all the work, you will begin to swing, down the first cliff about 15 meters high and drop yourself into the water below. At each cliff, we arrange guides both at the top and bottom to support you in the best way. 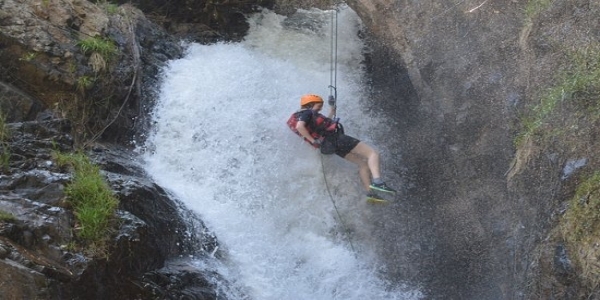 From here, you will float on the zip-line across cascades and woods. 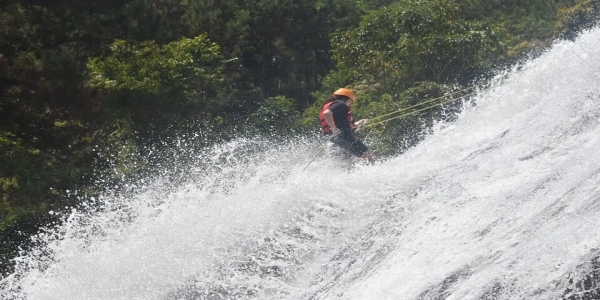 This will give you the feeling of excitement. 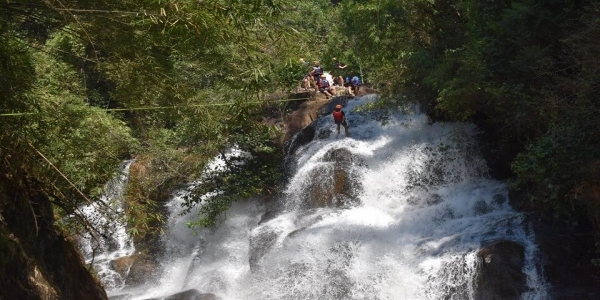 After that, you will walk in the jungle along the water with the open nature to the water slide area. 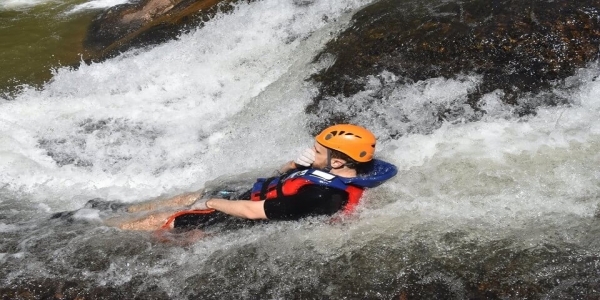 You can slide alone, slide two people, slide the group ... and slide multiple times on the absolute natural slide. 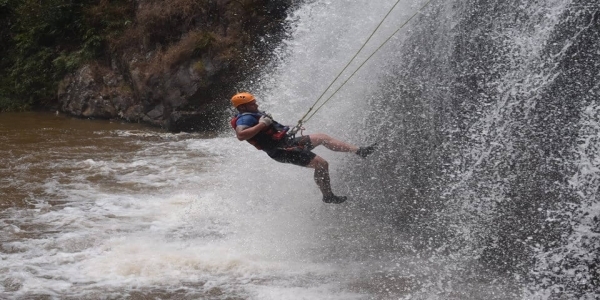 After lunch, you will perform the most spectacular part of the program: swing down the waterfall 25m high. 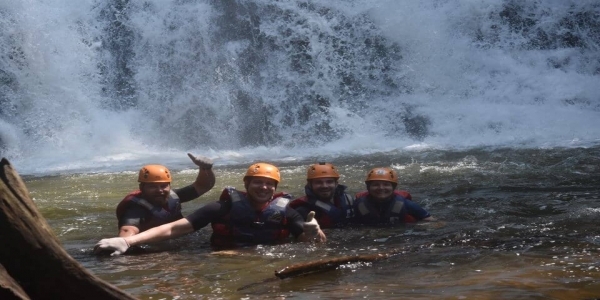 You will walk on the rock with the flow of water on the cooler and let yourself jump to the water with the dedicated guidance of our staff. 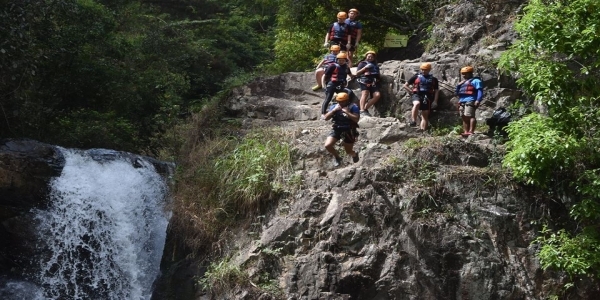 You will have two options: jump freely from a height of 7m or from a height of 11m for those who like to feel stronger. 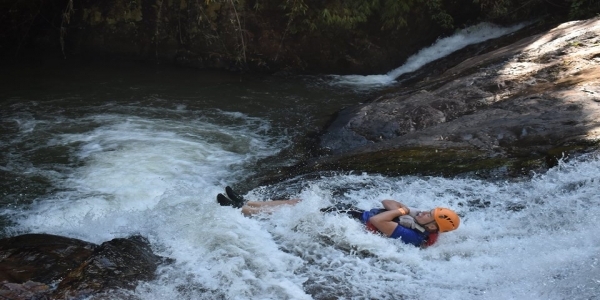 This challenge requires courage, but it also gives you a great feeling. 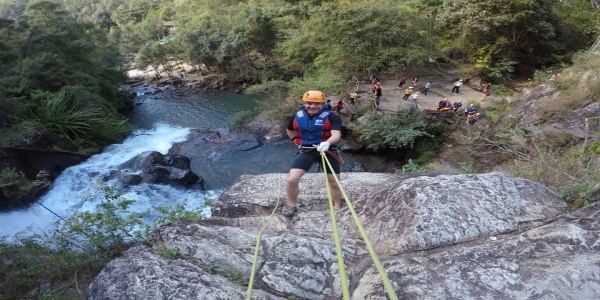 After all, you will go to the final cliff – the specialist cliff. 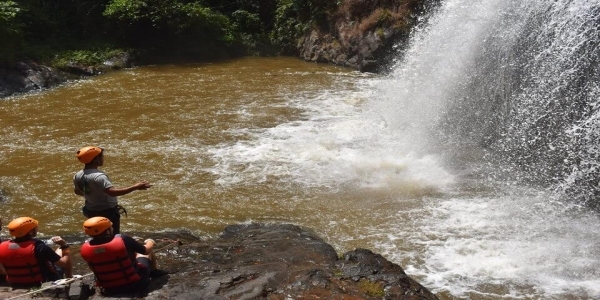 As the name "washing machine", the water here curled, submerged you, turn you several rounds and push you out. 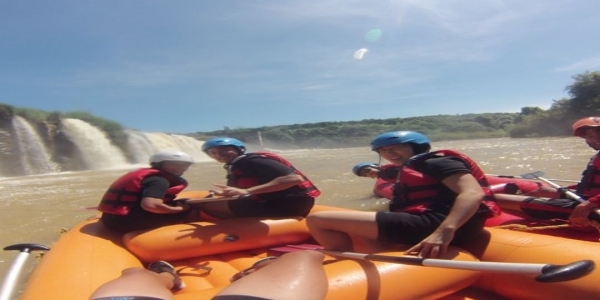 Be prepared to scream! 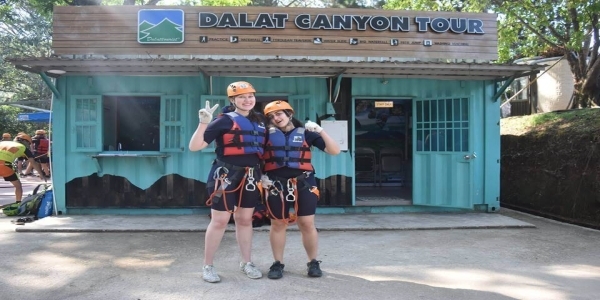 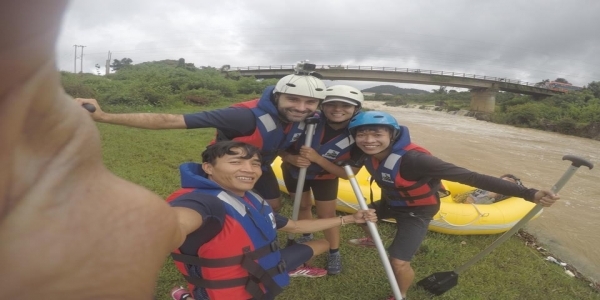 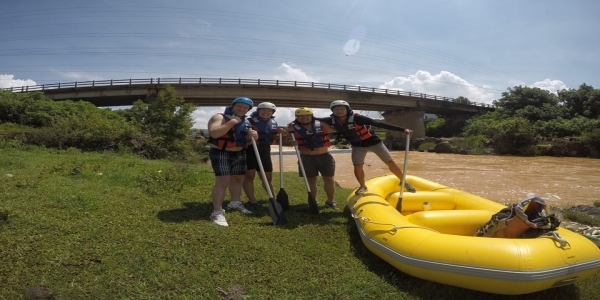 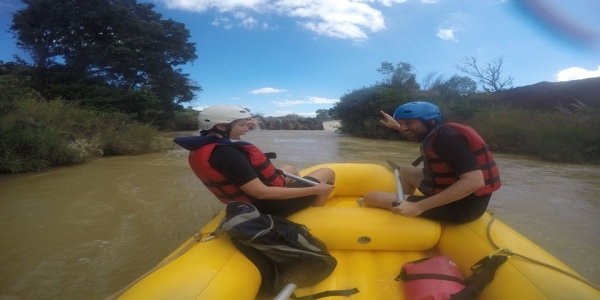 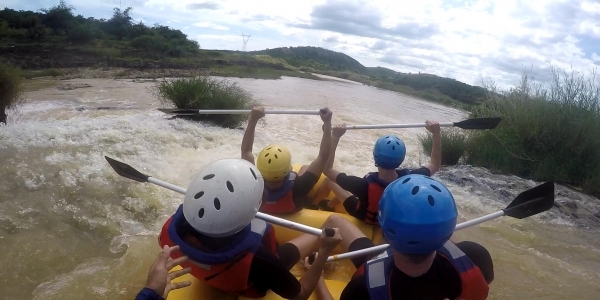 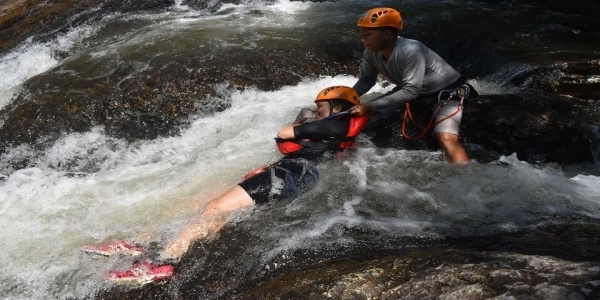 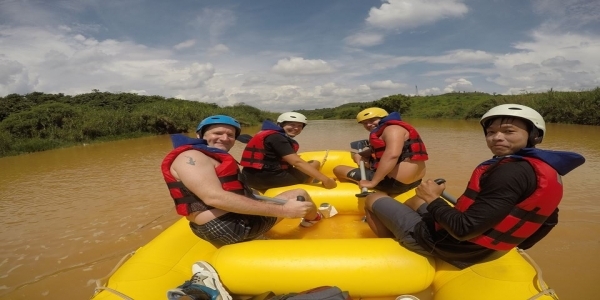 After experience Canyoning, visitors can experience white water rafting dalat. 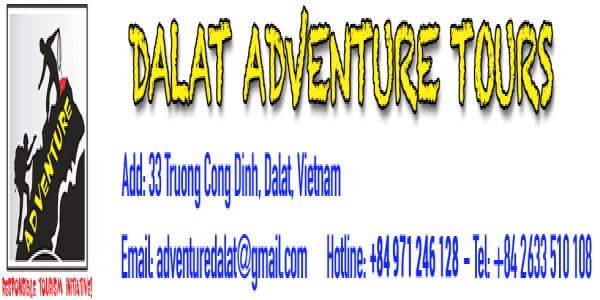 Dalat has a lot of adventure games. 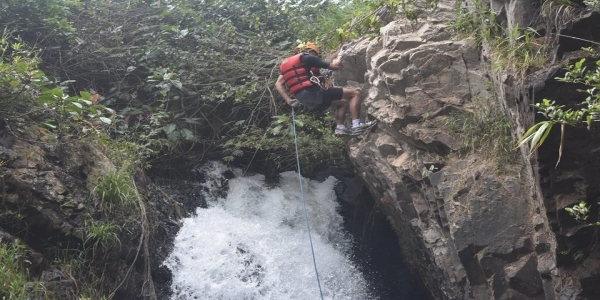 Challenge yourself with these games. 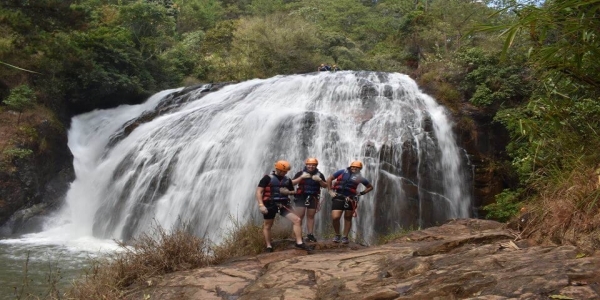 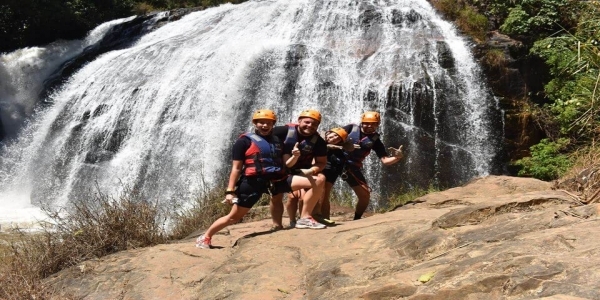 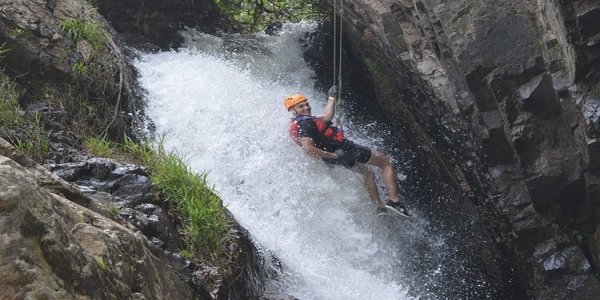 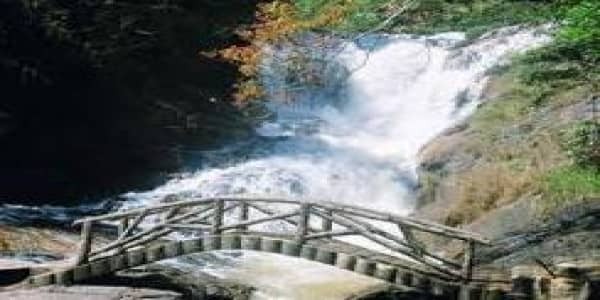 Dalat canyoning tour is one of Dalat's adventure games that travelers should experience. 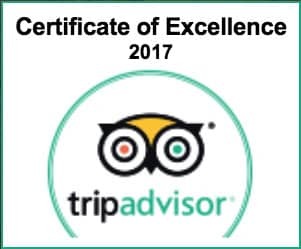 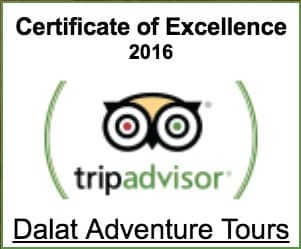 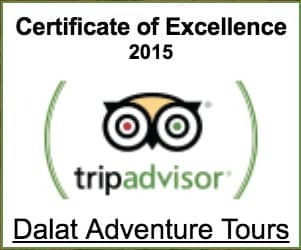 We wish you a happy and safe Dalat tour.